Bran Stark as the Night King is a theory that’s been going around for a while, and it didn’t look like we would be getting any confirmation of it any time soon. Confirmation hasn’t come from the show, as yet, but it seems HBO have decided to stoke our excitement just a little bit further – just when we’ve cried a Riverrun of tears because it might not be back until 2019. #GoTS7 may be over, but the dead never die. In the video, we see Isaac using the Facebook app that turns users into The Night King. If you don’t know, the major theory is that Bran Stark is the Night King, so it seems like too much of a coincidence that the Game of Thrones Twitter account would choose Isaac to help promote this feature. 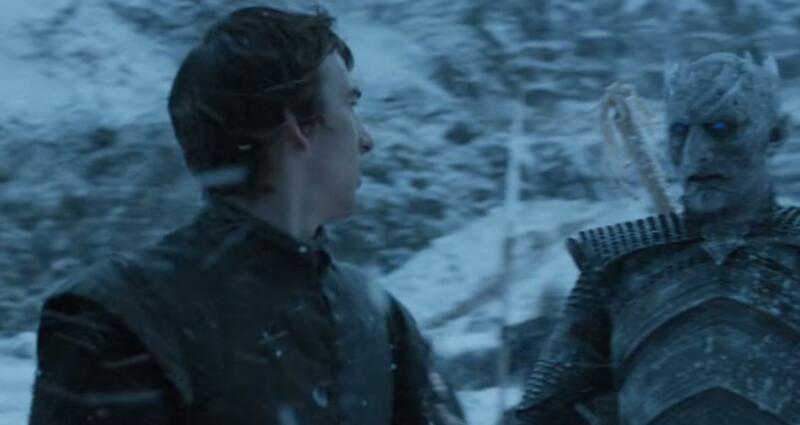 The theory, put simply, is that Bran goes back in time by warging into the man who then gets turned into the Night King. In doing so he tries to convince the Children Of The Forest to not create the monsters that’d bring untold death and destruction. 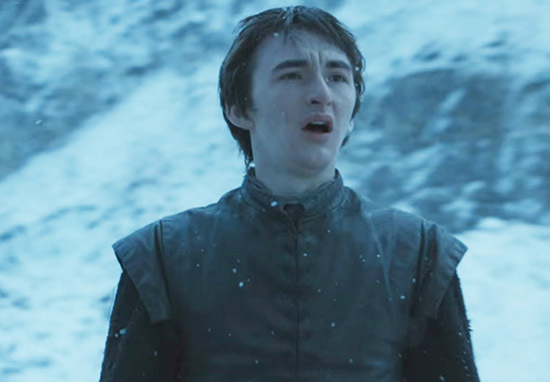 But his attempts to save the world fail and he is stuck in the mind of the Night King, and true to Game of Thrones tragic style, Bran becomes the very thing he was trying to prevent. Now, admittedly, using a Facebook app to become the Night King is much less dramatic than the theory’s interesting narrative, but it’s still pretty damn cool. It’s almost as exciting as the anecdote he’s got about going above the wall that time. Great bantz, guys! Bran is the Night King confirmed.